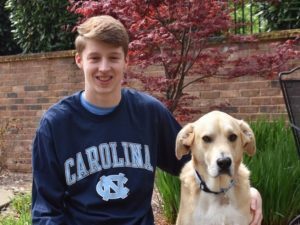 Greenville, North Carolina’s Morgan Despres has announced her verbal commitment to East Carolina University for the 2018-19 school year. 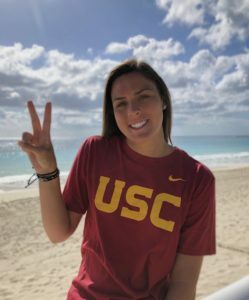 She adds her name to a future class of 2022 that also comprises Chelsea Marstellar and Kathryn Morrison. 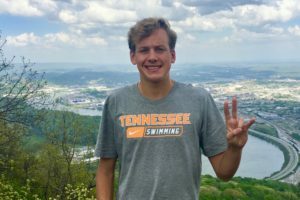 Despres is a senior at D. H. Conley High School and recently finished fourth in both the 100 free and 200 free at the 2018 3A State NCHSAA Championships in March. 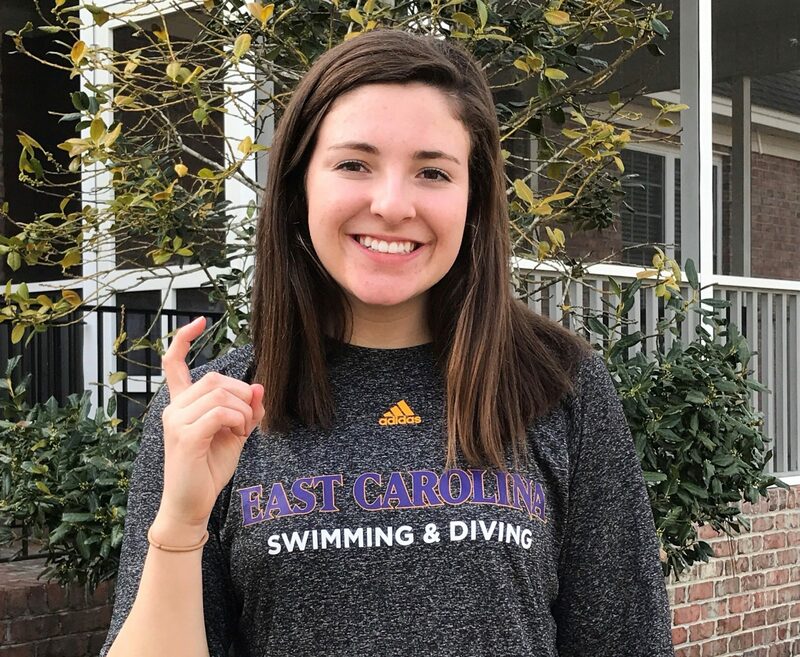 Despres swims year-round for East Carolina Aquatics where she concentrates mostly on free and breast. 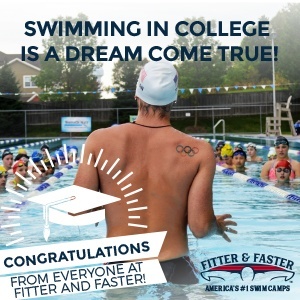 She competed at Winter Juniors East, leading off ECA’s 200 and 400 free relays, and time-trialing the 200 fee and 100 breast. At Greensboro Sectionals she finaled in the 50 free (19th), 100 free (13th), 200 free (8th), and 100 breast (14th), taking home a new PB in the 200 free.